Maine Senator Susan Collins says President Trump missed his chance to unequivocally condemn the violence in Charlottesville, choosing instead to assign the blame to both sides. Both of Maine’s senators were on MSNBC today (Monday) and were asked about President Trump’s on going response to the violence in Charlottesville. 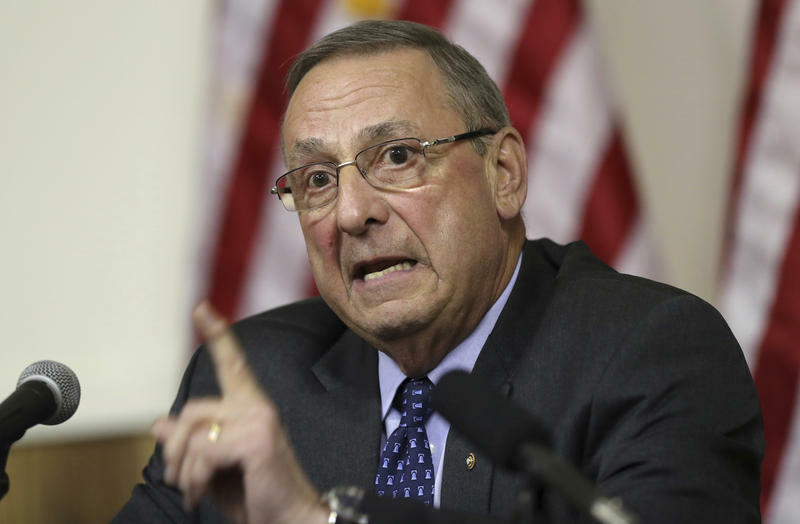 PORTLAND, Maine - A Maine resident says she is "shocked'' after Republican Gov. Paul LePage wrote several notes in response to criticism of his comments on the deadly protests in Charlottesville, Virginia. The Portland Press Herald reports that two residents sent faxes after the governor blamed both sides for the violence. Maine Gov. Paul LePage is supporting President Donald Trump’s call to stop the removal of Confederate monuments in the wake of last weekend’s violent protests in Charlottesville, Virginia. 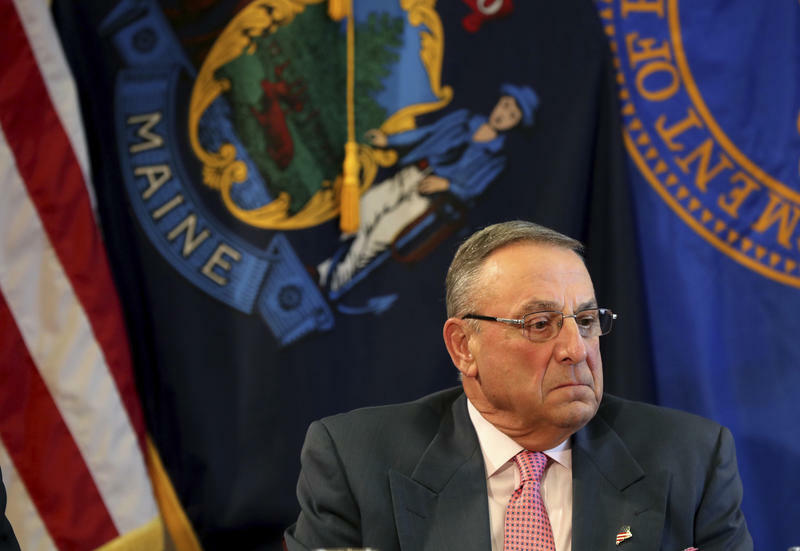 LePage’s comments issued today on a Portland radio station are stirring some controversy. Gov. Paul LePage is among a minority of the nation’s governors yet to issue a public statement about the white nationalist protests that turned violent Saturday in Charlottesville, Virginia.